As the next biennial budget proposal approaches, funding for transportation projects have hit a bump in the road. 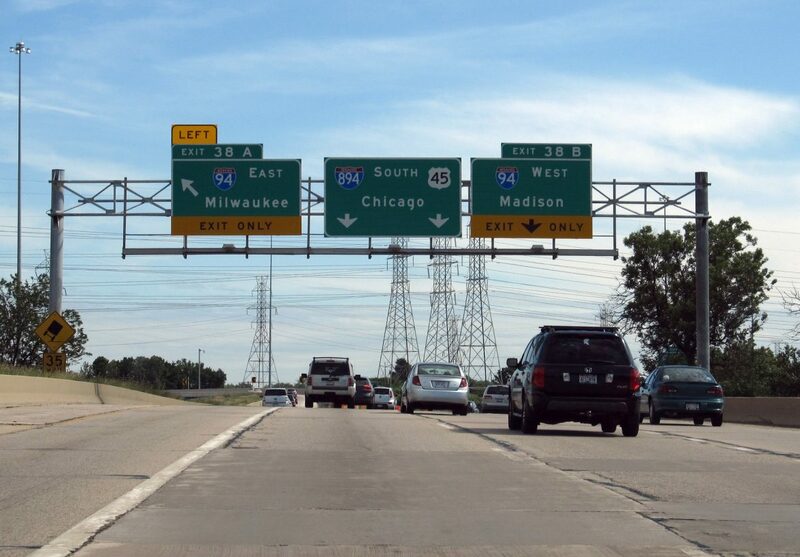 The Wisconsin Department of Transportation operates from three main revenue sources – federal funding, sources of state revenue like the gas tax and vehicle registration fees and bonding. As a projected $1 billion budget shortfall looms over the state’s Transportation Fund, GOP Assembly leaders and Gov. Scott Walker have continuously sparred over how to remedy the issue. The governor’s plan is largely funded by $500 million in new bonding following a promise not to raise the gas tax or vehicle registration fees. But Republican leaders, including Assembly Speaker Robin Vos, balked at Walker, saying other options, such as raising taxes or fees, should be on the table. Democrats haven’t stayed silent on the governor’s transportation proposal either. In an Aug. 29 WisconsinEye interview, Rep. Dave Considine, D-Baraboo, said he was against borrowing as a revenue source for Wisconsin transportation. “We’re already at 25 to 26 percent of the state’s transportation budget going just to pay interest on what we’ve borrowed in the past,” Considine said. The Observatory investigated Considine’s claim. 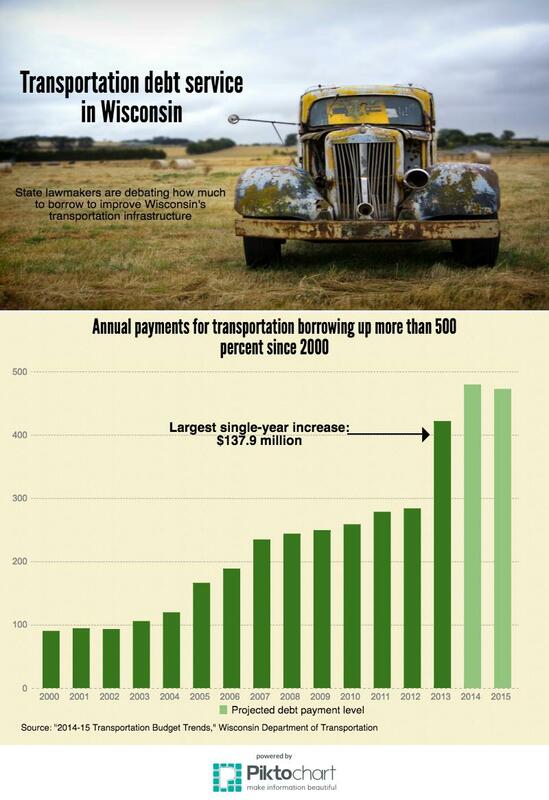 How much of Wisconsin’s transportation budget goes to pay interest on previous borrowing? According to DOT Budget and Policy Development Chief Anna Richter, this category includes “both principal and interest payments on debt,” not just interest as Considine claimed. This amounts to more than $1.1 billion of the department’s $6.64 billion budget going toward debt payments, or debt retirement. The figure is up from 14.6 percent, or $992.6 million, of the department’s budget for the most recent biennium, 2015-17, according to a fact sheet on its website. In an email interview, Considine pointed to a projection he said he received from the Wisconsin Legislative Fiscal Bureau for the next biennium. The Fiscal Bureau is a nonpartisan agency that “provides fiscal and program information and analyses to the Wisconsin Legislature, its committees, and individual legislators,” according to its website. Considine said the percentages of the Transportation Fund going toward debt retirement over the past two years have been “just under 20 percent” and a projection showed that number increasing to “about 22 percent” in the next budget. A Fiscal Bureau spokesperson confirmed 22.3 percent of the Transportation Fund will go toward debt retirement by 2019, according to their projection. A Fiscal Bureau document estimated debt retirement for the 2015-17 budget at 19.1 percent of the state’s Transportation Fund, confirming Considine’s numbers for that biennium. 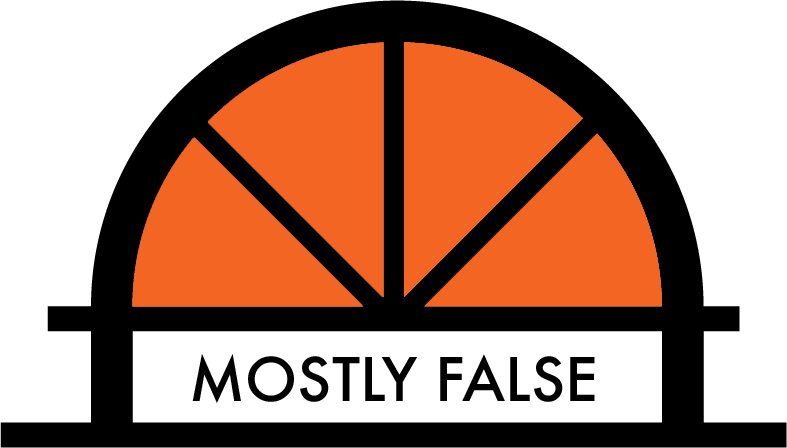 But the Transportation Fund, a segregated fund that receives all state transportation revenues, is only one part of the state’s overall transportation budget, which is what Considine was referencing. Even though state funds comprise the majority of the budget — 56 percent — federal dollars make up about 24 percent of Wisconsin’s transportation budget. Wisconsin’s reliance on bonding to fund transportation is well-documented in DOT documents from 2013 showing the trends for transportation funding going back to 2000. The documents show that the total debt service has jumped up nearly 151 percent from 2006 to 2015. The percentage of the state’s transportation revenue going toward bonding debt service also increased — from around 7 percent in 2000 to a projected 18 percent in 2015. So Considine is correct that an increasing portion of funding is going toward debt. But he referred to the entire transportation budget when he likely meant just a portion, and he referred only to interest when the actual expense includes both interest and original debt. Considine claimed 25 to 26 percent of state’s transportation budget went to pay interest on previous loans. The most recent figures from the Wisconsin DOT show that the department is spending 16.7 percent of its total budget on debt services including interest and principal, nearly 10 percent lower than the figure Considine claimed. Considine said he was referencing figures from the Wisconsin Legislative Fiscal Bureau for the next biennium. The Fiscal Bureau estimates around 22 percent of the state’s Transportation Fund going to “debt retirement” in 2019. But this figure is for the state Transportation Fund, not the overall state transportation budget, and is still at least 3 percent lower than what Considine originally claimed. This claim is rated mostly false.